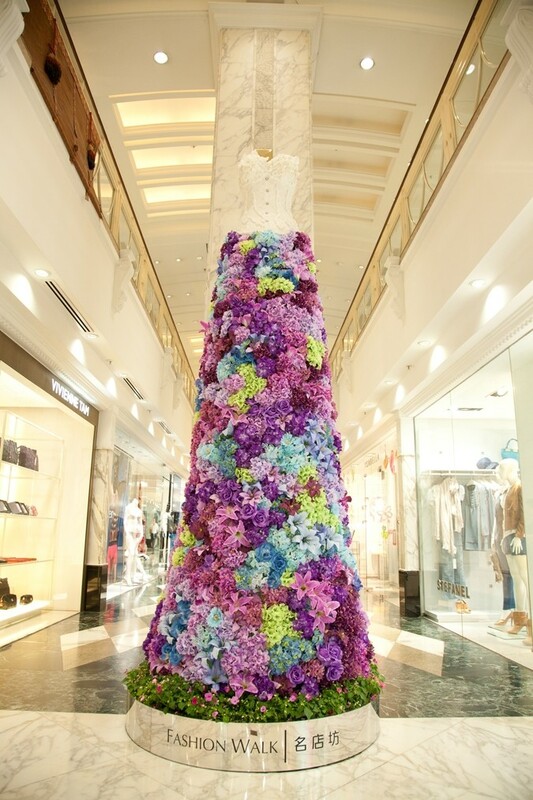 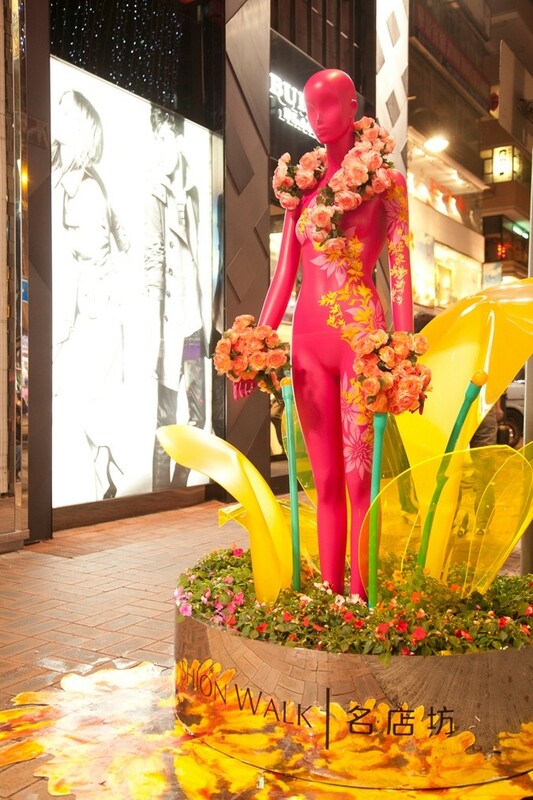 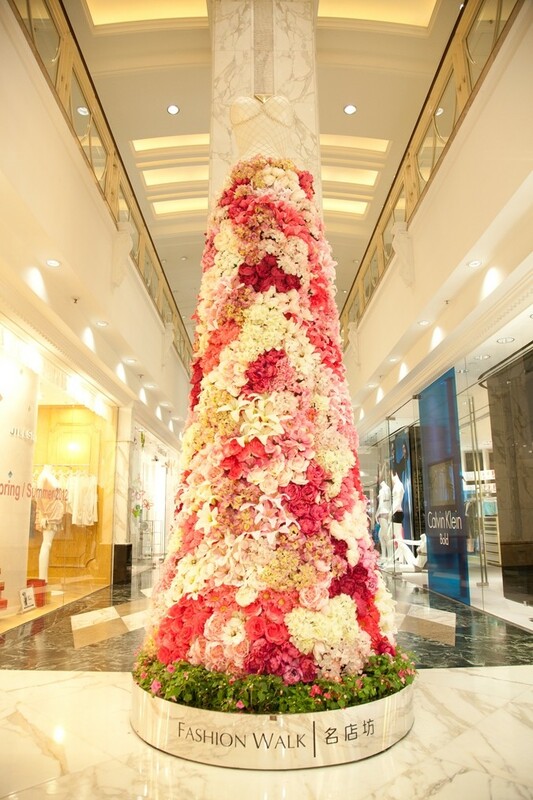 Base Creative designed the spring promotional campaign for Fashion Walk – a district in the heart of Causeway Bay, Hong Kong with an eclectic mix of fashion designers, lifestyle products and contemporary dining. 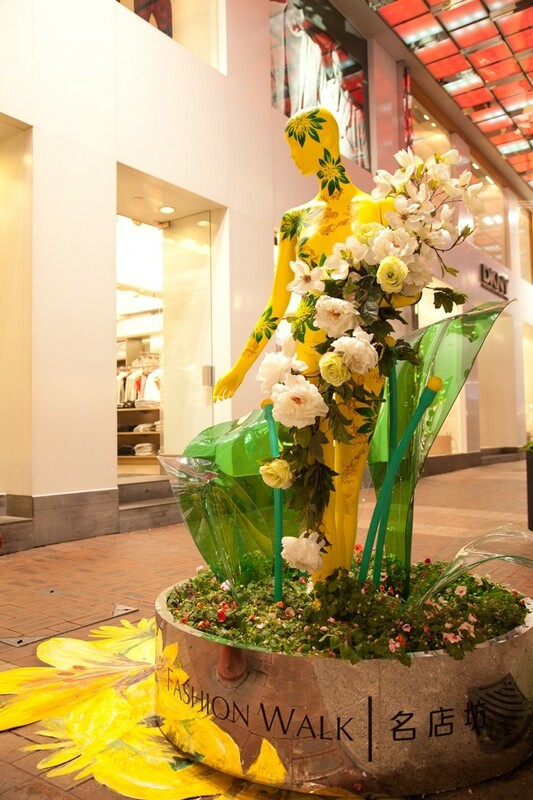 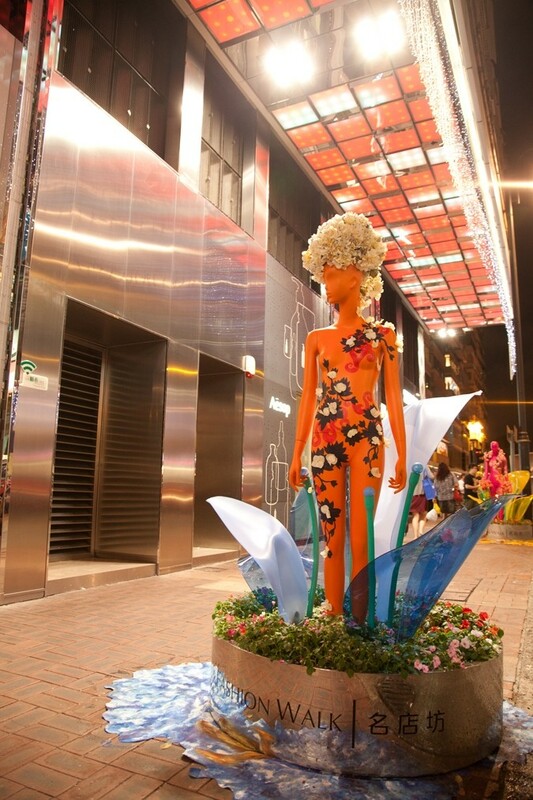 The promotions featured a life-size highly realistic female robot imported from Japan that could actually interact with shoppers, as well as contemporary mannequin art that was placed on the main street corners of the district. 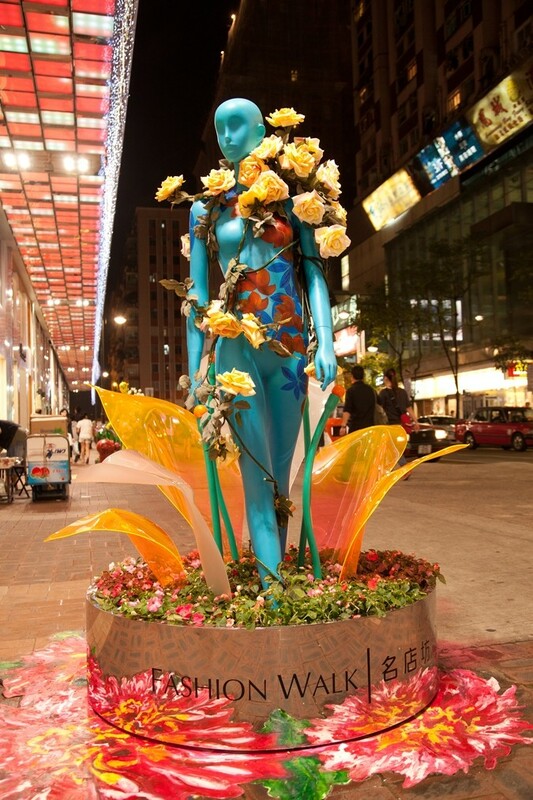 The campaign was highly successful and quickly went viral in Hong Kong.